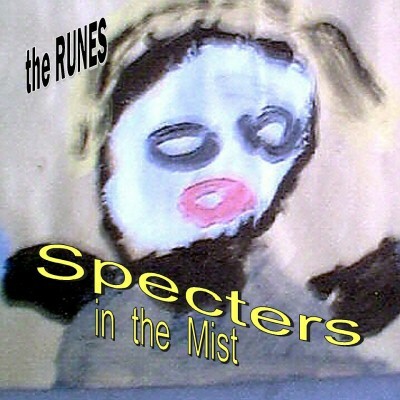 Specters in the Mist (2004) by The Runes was the second of the ghost trilogy. Most of the songs were actually played by the Runes when they performed live. They were finally recorded in studio and thus these once live songs were to live again.